The Texans partnership with the Houston Food Bank (HFB) is an important element in our mission to be Champions for Youth. The Texans focus on HFB programs that provide meals to children, including Backpack Buddy, Cooking Matters, and Kids Café. The partnership provides opportunities for players, Cheerleaders, staff, and fans to give back to the 18 counties the HFB serves. The Houston Texans Café within the HFB provides a spot where volunteers can take a break during their shift. 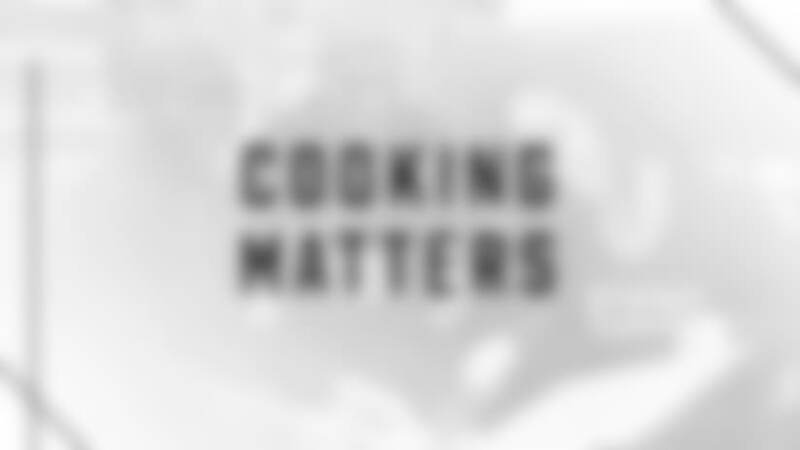 Share Our Strength’s Cooking Matters program, presented locally by the HFB and the Texans, empowers families on the Supplemental Nutrition Assistance Program (SNAP) with the skills needed to stretch their food budgets and be healthy. Lessons on cooking, couponing, and nutrition are taught during the course, targeting moms, teenagers, and families. The Texans provide giveaways and bring special guests, including players, Ambassadors, and Cheerleaders, adding an extra element of fun to the classes. The Foundation is a proud supporter of Backpack Buddy, an HFB program that provides backpacks full of healthy food every Friday to students who might otherwise be without food during the upcoming weekend. Inside the backpacks are nutrient-rich food and an insert from the Texans with health tips written by the team nutritionist.  This year, the Backpack Buddy program distributed 368,368 backpacks to Houston youth in 625 schools, many stuffed by Texans volunteers and Lady Texans. 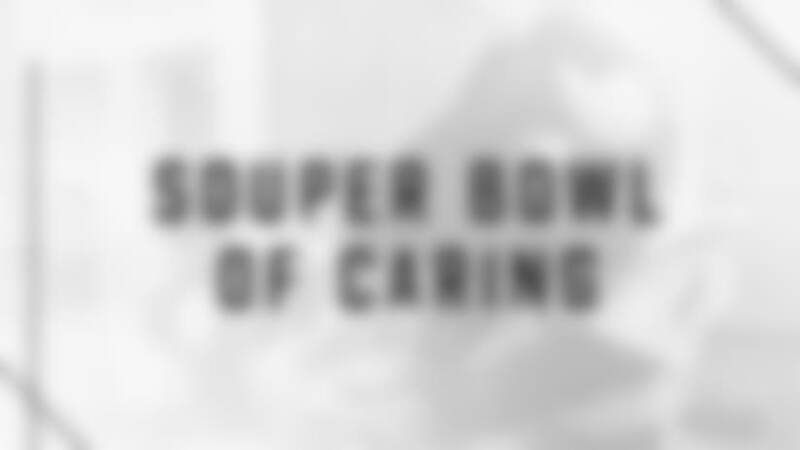 Souper Bowl of Caring is a national initiative started in 1990 to help communities unite in the weeks leading up to the Super Bowl to fight hunger and poverty. Under the leadership of Texans founder, senior chairman, and CEO Bob McNair and his wife, Janice, the Texans were the first NFL team to support the cause. Guard Jeff Allen served as the 2018 campaign spokesman and was featured on in-store signage and 650,000 door hangers throughout Houston. In support of the initiative, the Foundation contributed $10,000. More than $2 million in cash and food items was raised to help feed those in need. For the second year, Whataburger and the Texans teamed up to support the HFB, encouraging fans to visit any of the 138 Whataburger locations across Houston and donate to the HFB in exchange for a Whataburger coupon. Fans raised an incredible $146,497, which translated to 439,491 meals for Houstonians in need. 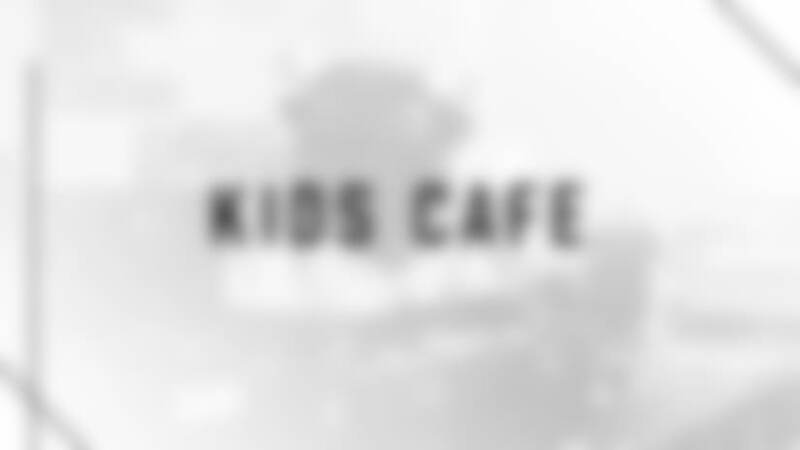 The Texans are proud to support Kids Café. Kids Café is an HFB program that feeds children in after-school enrichment programs, including at BGCGH locations across the city. 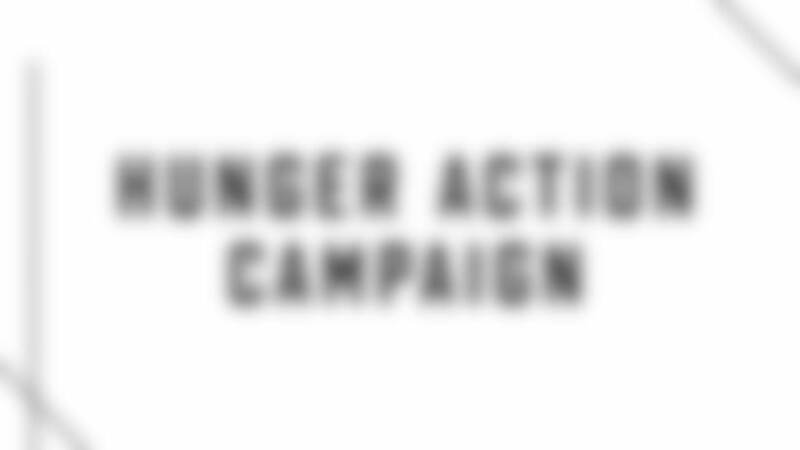 Each day, fresh, hot meals and snacks are served to kids, many of whom may not otherwise receive evening meals.